The soccer world cup fever has been all over South Africa for over a month, and these last two days were the crucial end to this amazing history of 2018. All soccer enthusiast watched with such anticipation, anxiety and an overall excitement. To the most unpredictable parts of having to see Brazil exit in the early stages to people’s relationship ending because the boys gave no attention to their BAE’s. We must say this was a very interesting World Cup, but we did not see France winning victory. We will try and not be the sore losers that sulk their faces when their favorite team does not win. We were fortunate enough to be part of the last 2 days of the World Cup in a Dome proudly put together by Hisense and Budweiser. It was an experience worth ranting about on our twitter page on the day. Chilly, as it was on Saturday in Cape Town the crowd came out in numbers. We were welcomed by an amazing crew from Hisense and Budweiser to show us through our sitting area. Hisense really did show off, with their big screens all over the Dome. Picture quality and high definition was the order of the day. No one could miss the game with that kind of spread of amazing screens. We got thirsty really quick and Budweiser was there to ensure we do not run dry. We are not much beer drinkers, but we were keen to try out the World Cup Beer. Crisp, with a taste of an almost light grain served cold in our hands by the private bar we had at the VIP section. Our drink tags soon ran out with that cold beer, but we did not fear not as there was a card facility if you still preferred to still have a good time even after your tags were finished. Anyone that does drink will tell you, it is a bad idea to drink on an empty stomach and we did not want to make that mistake at all. Our tags came with a food voucher that you could use either at the pizza or burger trucks. We must say those burgers were hitting all the right corners and we just wanted more. The friendly staff that kept making these burgers could see how much we were enjoying them. We must say the pizza corner was not too bad as well, but at a time like that where beer was being served, we needed a bit more seasoning on their pizza. As we made our way to the Dome, we spotted a Hisense corner where we could take pictures of ourselves with the background of the World Cup celebration and you could go home with them. We did not want to miss any of the action, and we went straight into that booth to enjoy the last 48 hours of the World Cup. 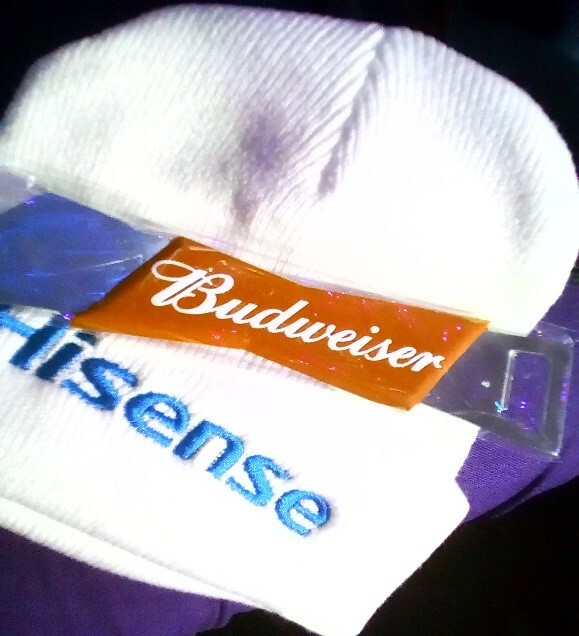 Budweiser was giving away some great merchandise to their beer lovers when you bought a cold 6 pack. 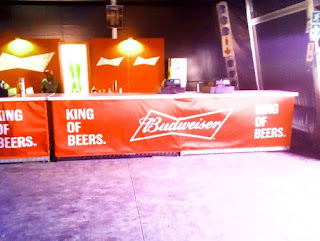 The whole dome was surrounded by Budweiser drinkers and their merchandise, a great site to see. A World Cup of this magnitude had to end with a bang and we were not disappointed at all with the performances for the day. On Saturday, we were serenaded by Chad Saaiman who blew that stage away. The ladies were screaming for their lives when he got on stage. Our biggest favourite on the day was Deon Daniels greatly recognized as DJ Ready D.
Now if you understand the hip hop culture in Cape Town and how it started, you will know this man has been so important to the culture and to the movement of the genre. 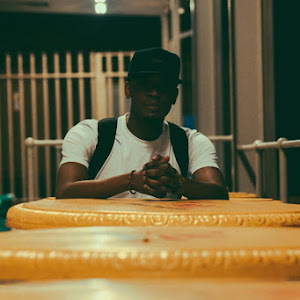 He got into those vynlz after Vincent Manzini better known as @SirVincent on the decks. We saw how much admiration he had for Ready D as he handed over the booth to him. Ready D was such an honor to watch while he was playing. It was our first time, and certainly not our last. He took it back to the 80’s while were jamming to the sounds of Biggy Smalls and T.I. and even threw in some Phat Joe in his mix. The man was having fun, you could easily see the passion of what he was doing as he played for the crowd. Sunday was not any different at all. We walked in as Mark Akol started his set, if you didn’t know he did a track with Patty Manroe. 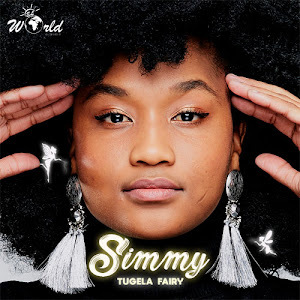 A beautiful songstress from Cape Town that he threw in the mix and had people remembering the amazing talent of Cape Town. 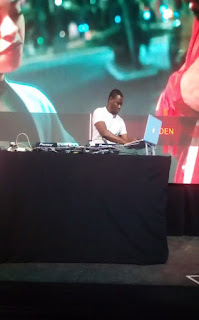 We watched in admiration as he also gave the space to VJ Vybez, a young man from Zimbabwe that does something so special when playing you can’t help but watch him as he mixes. He has such an interesting way and sound mix that you just want him to play for hours. The Final World Cup started and you could see the Dome filling up really quick. Everyone was nervous and excited at the same time. It was the most thrilling 90 minutes we have ever watched in the World Cup. The whole Dome was divided into favorites of who is supporting who. We quickly learnt that not everyone was hopeful that France will take it. 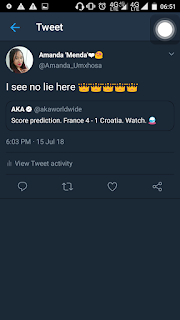 This is the same time that Kiernan Jarryd Forbes tweeted his predictions that France will win 4-1 to Croatia. We saw no lies on that tweet and retweeted to make him see we support the same team. 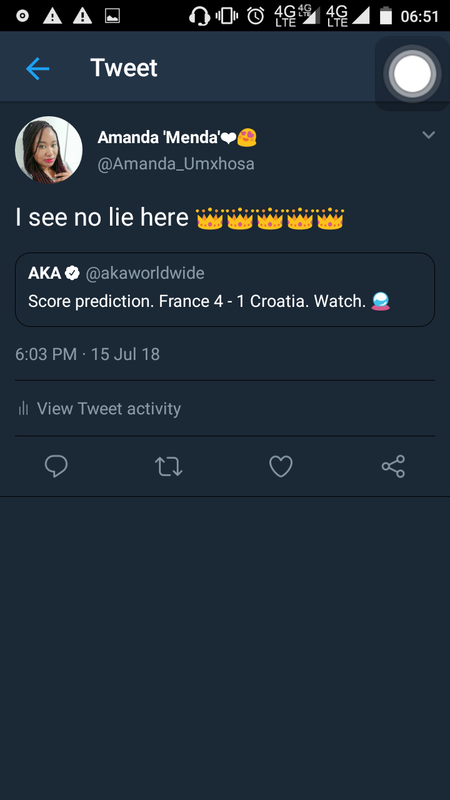 As France took victory, our Host with the most Mr. Kyeezi himself got us so ready for AKA. We could hear the sound check in the background, but we were not ready for what we were about to witnessed. If you have ever watched AKA on stage, a few people had their fair share of criticism but we kept an open mind. We were blown away. Super Mega came with a whole band production, opening that stage with the visuals of his new album Touch My Blood. He surely knew being at home for the world cup, his predictions being correct he had to bring it on stage. 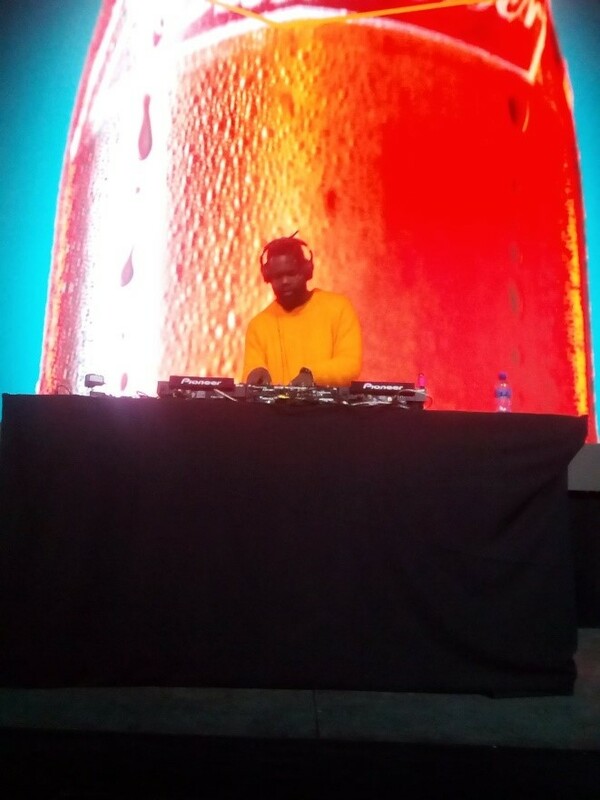 Super Mega is a performer, we couldn’t help but be in awe of his presence on stage. 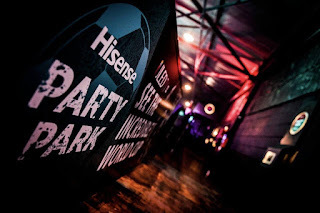 We completely enjoyed Hisense using local Cape Town Dj’s for this event, it reminded us of how much talent Cape Town actually has. 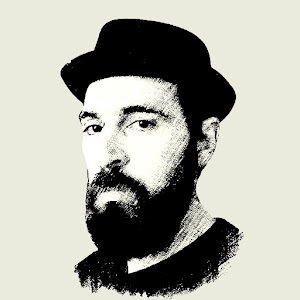 We were certainly reminded when @Nv_Funk took the stage, this one-man drummer and DJ has the most different and interest way of having you dancing but also intrigued by his skills. We have seen him perform before so we knew we will be on our feet dancing, but he keeps surprising us every time he takes the booth. The show was stolen by the 5Fm new team member @DJLoyd, a Khayelitsha business man that has love for music who brings the old jams to the dance floor. 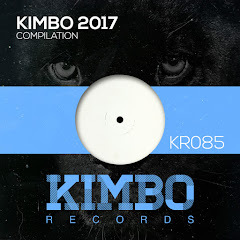 He takes you back to some old memory lane and back to the new banger tracks. 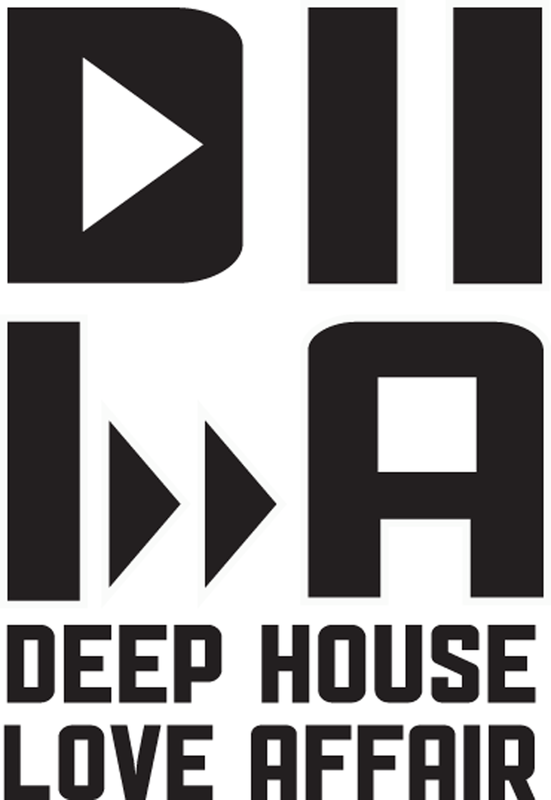 If you listen to his 5FM house connect show, you will know he is a very versatile DJ with a good ear. We were certainly moving from the first song he played to the last. Hisense and Budweiser really outdid themselves on this event. We can’t sideline a few things that can be improved as any event has an opportunity to grow and be better. Our Muslim friends were not catered to in terms of their Halaal catering needs, which made it hard for them to enjoy the food served. It is really something that can be considered for next time, but we really had a great time. 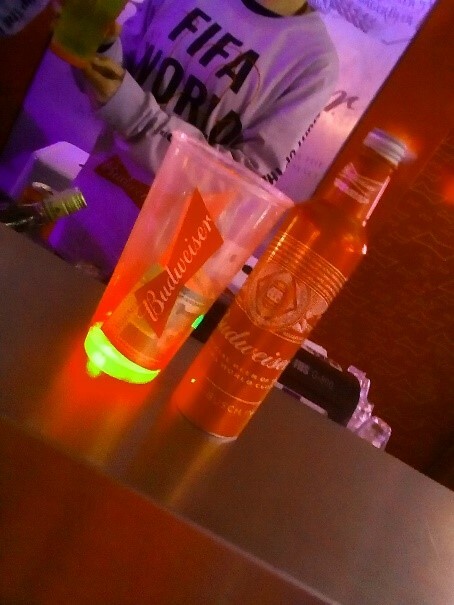 Thank you Hisense and Budweiser for the invite, it was a special experience. 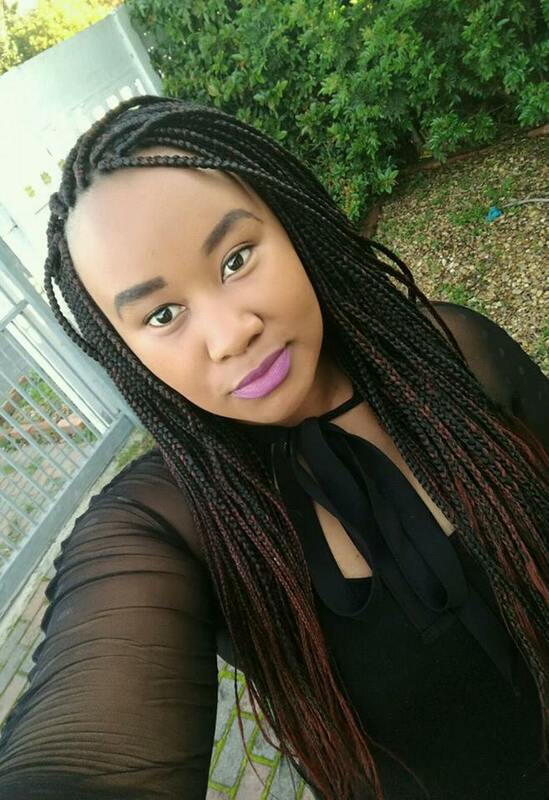 DHLA Team: "Thank you Amanda Ntlokwana for your contribution. 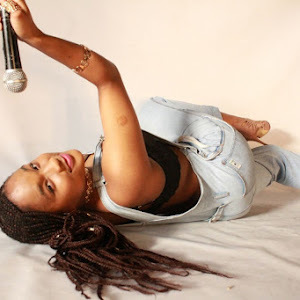 Looking forward to more features from you"